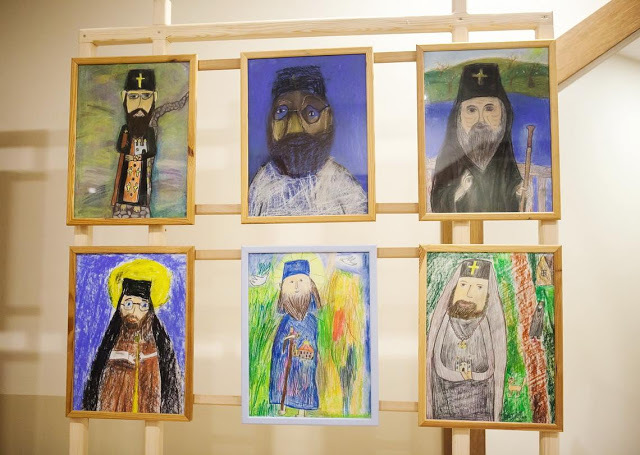 Children from the boarding school for children with special needs and the convent’s studio “Anyolak” prepared an exhibition of drawings “A gift to St…. 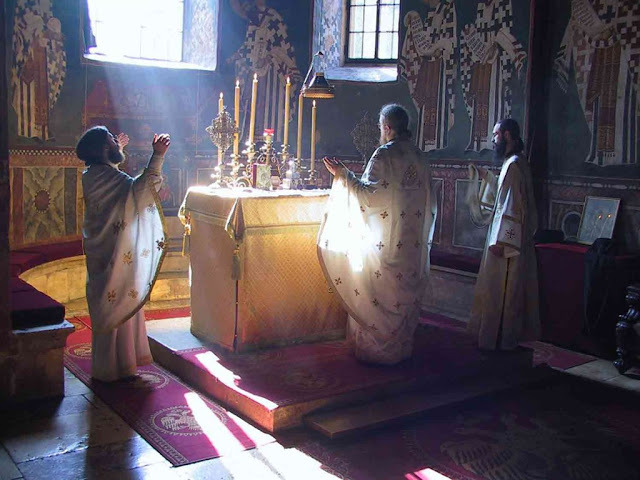 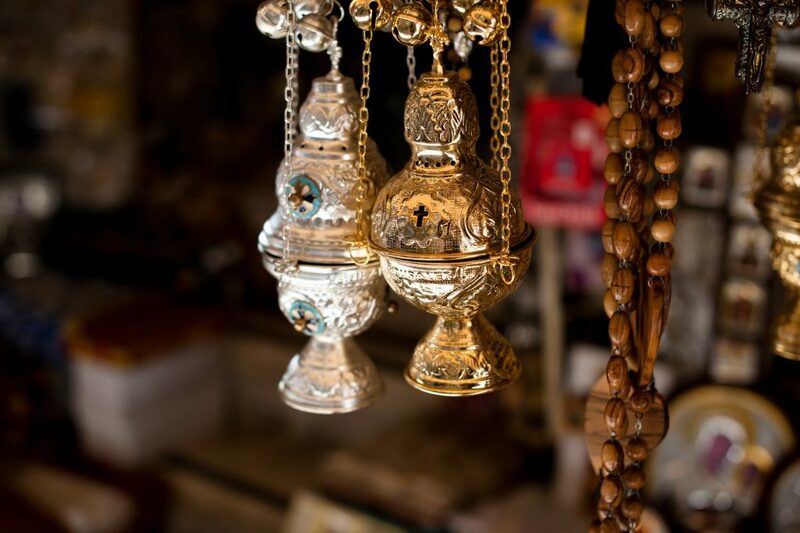 Why Do We Use Censer in Our Church? 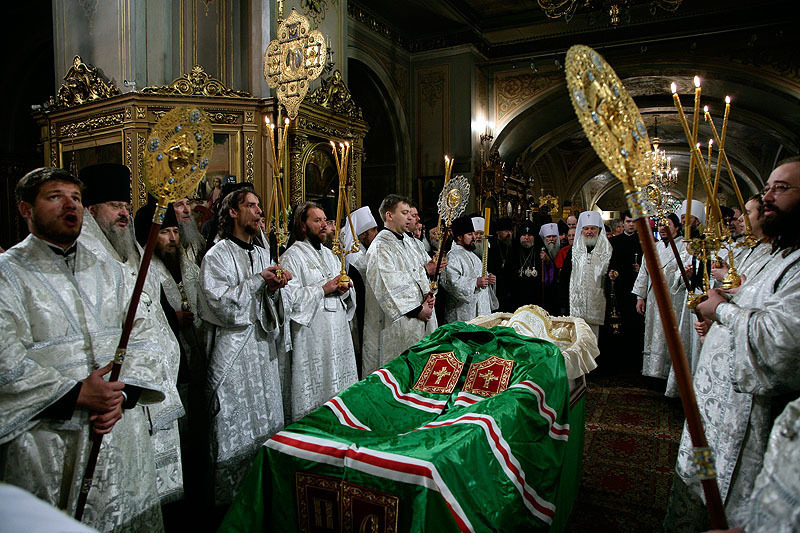 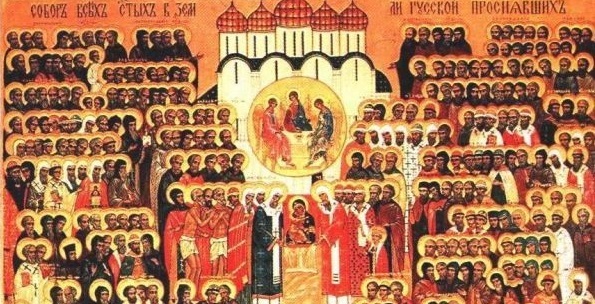 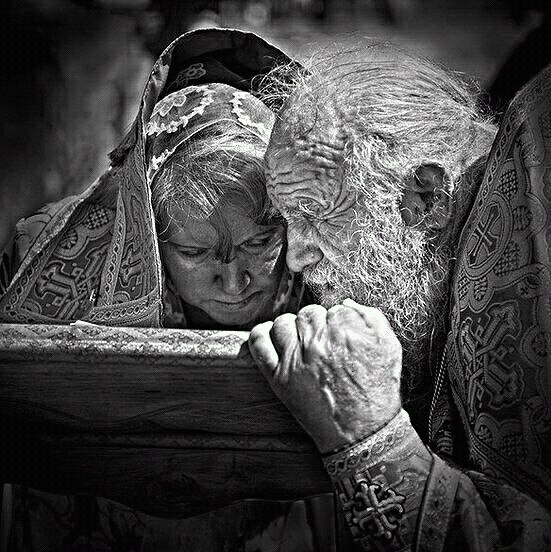 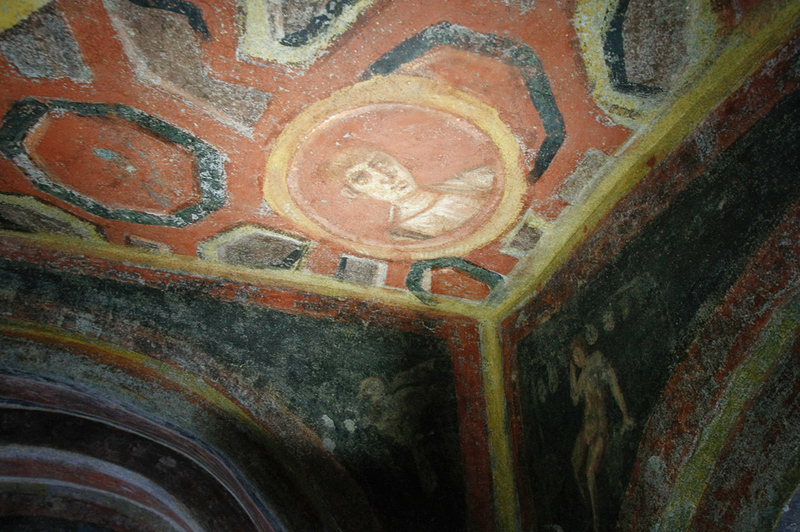 Why do Orthodox Christians pray to saints?